Has anyone tried this? What costs are Involved? Currently have a bare single axle with a wooden surround (greedy boards) on it. Been thinking of building walls / roof kitchen awning etc and looking for plans. Have you got 20k minimum to spend on the base model? Anyone gone down the build it yourself track? Not a welder or fabricator bt pretty handy with making up a 4x3 timber frame and ply exterior, it's the fitting it out that I can see me losing motivation! / Skill. Yeah gods... $60K+... Guess it's cheaper than a house but that one expensive trailer. Have to be spending a few months out of the year to justify that!! It would probably cost about $1200-1500 for a basic single axle 1500kg trailer running gear kit, non braked. From there you are only limited by ability & funds to make what you want. Those Aussie Offroad trailers usually have independent coil suspension as opposed to leaf spring so there's a chuck of $ for a start. Elite Trailers in Chch imported some camper trailers awhile back that were a cancelled order for an Aussie customer, direct out of China. Not sure where they ended up but you could luck upon something secondhand. thinking of doing a more basic version myself but with spring suspension on a parallelogram frame to lift it for off roading.something I can put a four wheeler inside then take it out when I arrive and have fold down bunks with rear and side awnings with a shower toilet room over drawbar frame to keep the missus happy. I spotted these here in Chch at a place called save barn. 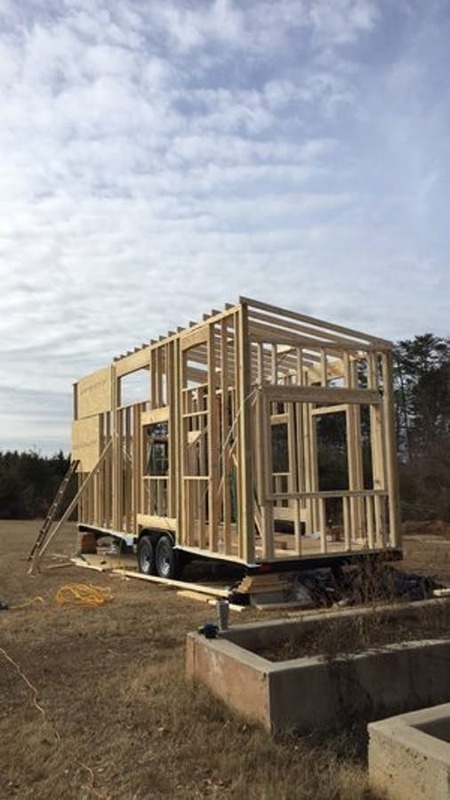 There are sevral caravan builders in Kiwi,that I’ve looked at,not bad work at all,a little spendy,but at least once it’s built it complies with all codes and requirements.There is something to be said about spending your $$$$$ locally. @A330driver doing more research it's going to be way over the budget to bring one in and as you mention there are problems getting them on the road. Was aiming too use it more as a kitchen area with a single bed on board rather than heaps of awnings and folding out sections. Been looking at aluminium toolboxes which out work well, them a section of drawers similar to the load bed on a ute. One problem area I have identified is getting the roof watertight. Will probably need to go into chch and find someone to weld up a framework and some sheet steel over it. Wanting he side walls to be timber as then I can attach things easily myself. Poor little non turbo cruiser. Just seen an awesome set up with all electrics in a box on the front, 12v batteries / pv panels / inverters etc are all sitting in the shed... Water tank down low by axle.... Can't wait to get stuck into this project for winter.